We are happy to announce you can now buy season tickets for the second half of our domestic 2018/2019 campaign! 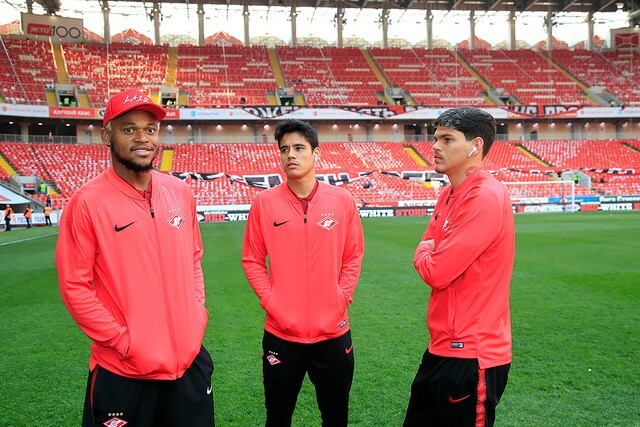 Our team will play six league matches at the Otkritie Arena in the upcoming months: against Krasnodar, Zenit, CSKA, Enisey, Rubin and Ufa. You’ll be able to purchase tickets via the website tickets.spartak.com. There are places available at stands A, C and D. Keep in mind season tickets for the second half of the season will allow you to save from 20% compared to the combined ticket cost to these matches. You will also have priority for the 2019/2020 season tickets (excluding the D stand, which might not give you the same priority right). 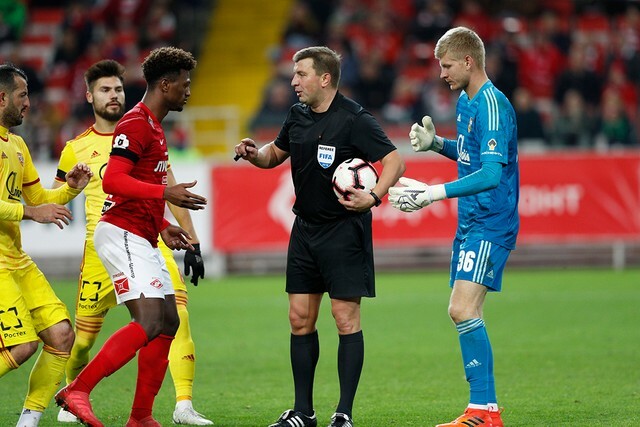 The second half season tickets will give you access to first team league matches, as well as Spartak-2 championship games. 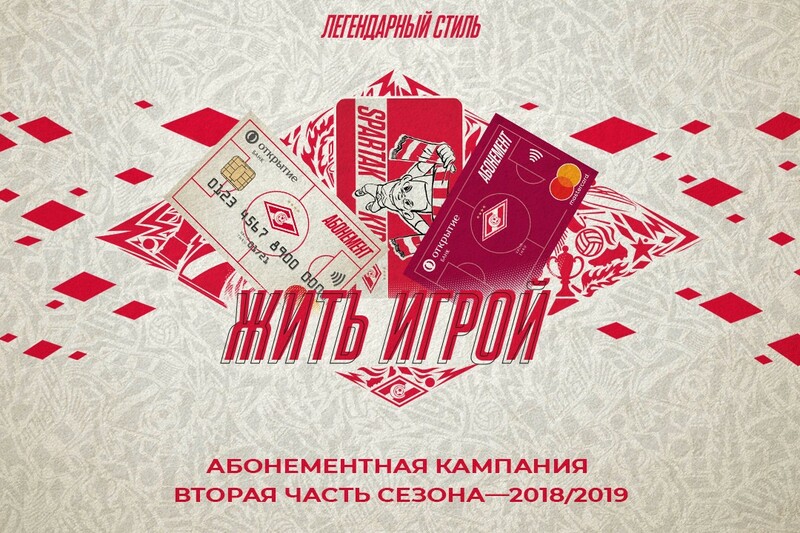 You will also become a member of our Loyalty Program and will get additional benefits from the Club, which include a priority right for purchasing additional ticket to the first team’s games and other events at the Otkritie Arena, as well as special offers in our partners’ shops. You will be notified when you season ticket is ready via a call or an SMS from us. You’ll be able to collect the ticket itself at the box offices located at the B Stand at Otkritie Arena, from 11 a.m. till 8 p.m.. Don’t forget to bring your passport as a form of ID. Our younger fans will have a 50% discount in place. Meanwhile, Spartak Kids card holders will be able to get their season tickets at a 75% discount for any lower level C Stand seat (C 108-115). All the lower C Stand sectors are family-friendly ones. You’ll be able to purchase kids’ season tickets at our box offices at the Otkritie Arena, 11 a.m. to 8 p.m., but keep in mind you’ll need your child’s birth certificate and your own season ticket on hand. 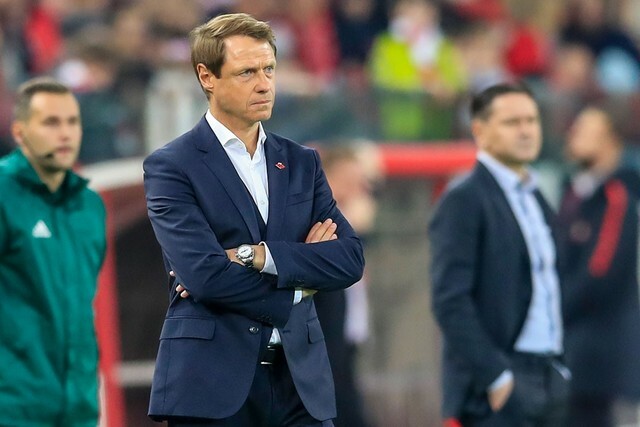 If you have any questions, do not hesitate to contact us at tickets@spartak.com or by phone at +7(495) 111 1922.